I graduated from Sheffield Hallam University in 2015, gaining a first class honours degree in International Banking and Finance. I had spent a year working in industry during my course which was good experience of the workplace but I had already decided that I would like to pursue a career in financial services. 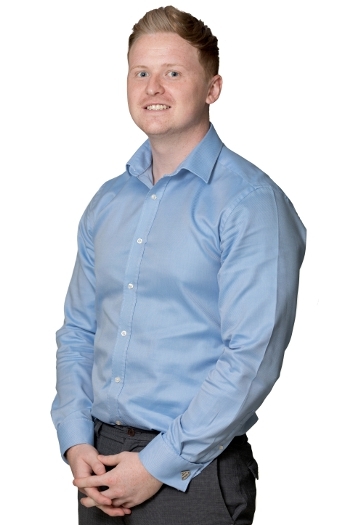 Since starting at Eldon in 2015, I have gained experience in the admin department before settling into my current role as a paraplanner. I particularly enjoy using my technical knowledge to help client’s individual needs, while also building relationships which should last for many years to come. Whilst working full time I embarked on the schedule to gain professional qualifications and have since achieved the Diploma in Regulated Financial Planning. I continue to undertake examinations in pursuit of becoming a Chartered Financial Planner. Outside of work I have recently bought my first house, so a lot of my time has been taken up carrying out various refurbishments. My project for 2019 is to complete my summerhouse equipped with its’ own bar and pool table. I am also an active member of the gym and enjoy going to music festivals in the summer.